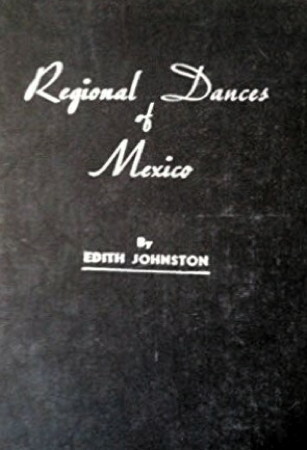 Information: Edith L. Kendrick Johnston, author of books about Mexican folk dances and customs. Regional Dances of Mexico. Johnston, Edith L. Kendrick. Dallas: Banks Upshaw, 1935, 1946, 1956. Instructions for 7 dances and 2 pageants. The Uses of Mexican Folk Dances in School Activities. M.A. thesis, Johnston, Edith L. Kendrick. University of Texas, 1937, 86p.